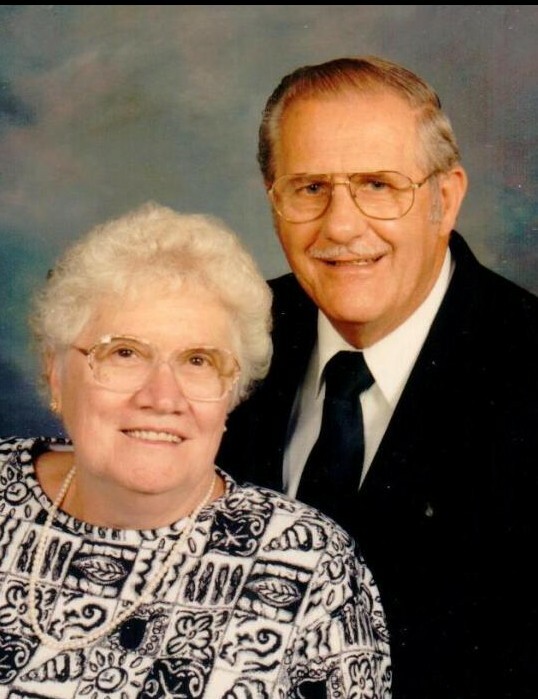 Fern M. Heckman, 83, of Harrisburg, passed away Sunday, March 24, 2019. Born October 16, 1935 in Emmaus, Montgomery County, she was a daughter of the late Melvin W. and Esther G. (Gerhart) Schmoyer. She was the widow of James T. Heckman, Sr., since June 2005 and also preceded in death by son James T. Heckman, Jr., grandson Thomas C. Kolakowski and siblings Melvin A. Schmoyer, Richard S. Schmoyer, Robert L. Schmoyer and Nancy E. Vogelsong. A 1953 graduate of Hershey High School, she was a member of Hummelstown United Church of Christ, the 55+ Bingo Club and longtime member of the Charlotte Laucks Sunday School Class. Surviving are her children Steven W., husband of Stephanie Heckman, Brenda E., wife of Robert Owens, Cathy A., wife of Jeffrey Kolakowski and David S., Sr., husband of Sheila Heckman all of Harrisburg; brother William W. Schmoyer of Annville; twelve grandchildren; and nine great grandchildren. A funeral service will be held 11:00 AM Friday, March 29, 2019 at Hummelstown United Church of Christ, 104 East Main Street, Hummelstown. Viewings will be held 6:00 – 8:00 PM Thursday and 10:00 – 11:00 AM Friday both at the church. Private interment will be in Woodlawn Memorial Gardens, Harrisburg. In lieu of flowers, contributions may be made to the Leukemia and Lymphoma Society, 101 Erford Road, Suite 201, Camp Hill, PA 17011.